Our durable, leak-proof and tear-free garbage bags features provide solutions for various uses in waste management and provides solutions for different needs. We produce our garbage bags from 100% recyclable plastic after industrial use or consumer use in accordance with TSE EN 13592 Standards. These materials are made from oxo-soluble materials which can be eaten by bacteria in the nature and from potato starch for the first time in Turkey. There are small, medium, large, oversize and jumbo length options for garbage bags that you can use in large spaces such as hotels, offices, restaurants and apartments as well as houses and rooms. 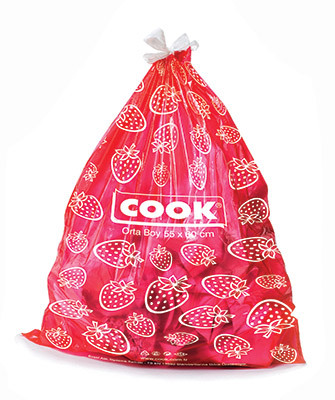 Our biogradable garbage bags are produced from oxo-soluble plastics. Thanks to the oxo-soluble plastics dissolved by bacteria and other microorganisms in the environment, the biogradable garbage bags are converted into carbon dioxide and water after completing their life in the open air. There are different size and aroma options of biogradable garbage bags that provide an eco-friendly solution to waste management. We produce Extra Durable Garbage Bags to provide solutions for heavy and bulky industrial wastes. You can use those garbage bags for all the garbage from the crowded invitations to the household waste and from garden cleaning to construction site. 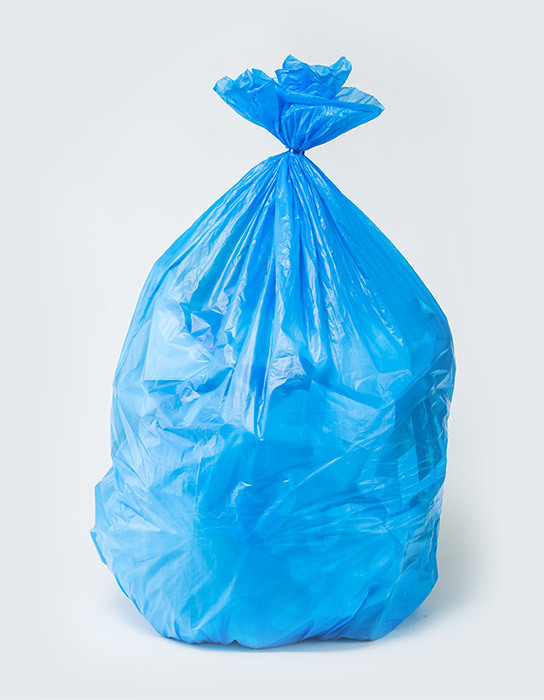 As with all garbage bags, extra durable garbage bags have different length options. The Ocean Scented Garbage Bag is specially developed for bathrooms and toilets and it is suitable for the dimensions of bath-type dustbins. It brings the ocean freshness to your bathroom by preventing the bad odor that occurs in the dustbins. We produce garbage bags in different sizes and specifications to suit the needs of different spaces such as houses, hotels and factories. More detailed information about our Garbage Bags can be found here. Our drawstring garbage bags are easily tied thanks to the safety strap, which prevents garbage scattering and getting your hands dirty. You can choose hygienic and recyclable drawstring garbage bags, which you can carry comfortably, in different aromas in different lengths. For the first time in Turkey in 2016, natural garbage bags that we introduced with COOK brand, we used potato starch in their production to completely dissolve in the forest. 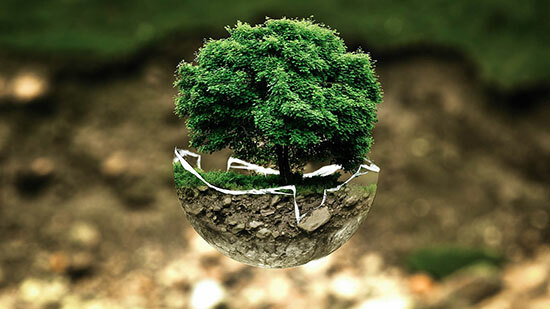 In order to support sustainable living, we produce the natural garbage bag by using all the technological possibilities and it has no disadvantages. It has no additive and 100% solubility as well as the same strength with other garbage bags. Our natural garbage bags; are produced by blending potatoes, which are grown for starch production and free of GMOs, with the certified and fully soluble polymer. Polyethylene and plasticizing materials are not used in the production of natural garbage bags with 100% dissolution characteristics. The use of these potatoes, which contain too much starch to be consumed as food, does not cause any disruption to the nutritional source. Potato starch can be produced in 40% smaller area than the area required for corn starch. No special irrigation is needed to grow these potatoes, rainwater is sufficient.